This vineyard house located Aulhat offers 15% discount on the period of February 8, 2013 to March 01, 2013 inclusive. 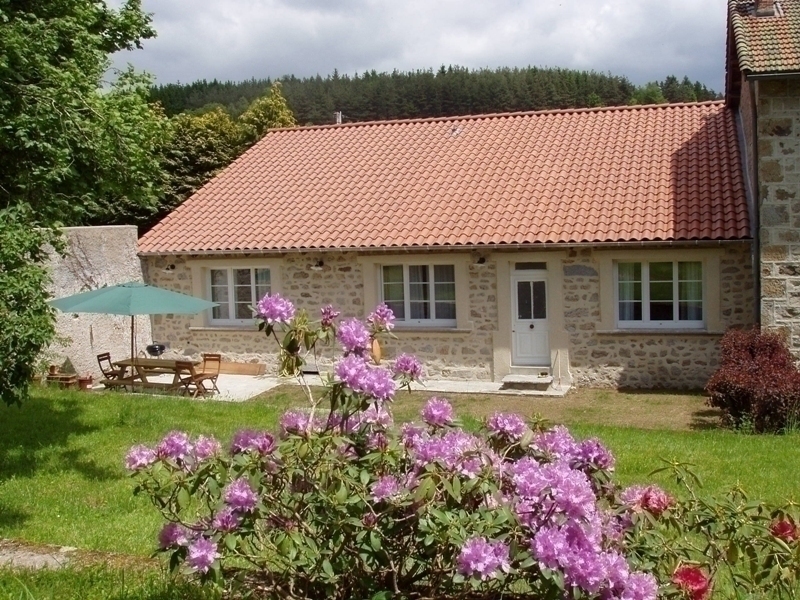 For all bookings for the winter holiday period from 16 February to 16 March, 10% discount you have been offered on this cottage with heating included. 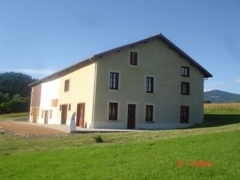 The gite 'Le Mas de la Farge' offers a 10% discount during the winter holidays, from 16 February to 22 February 23 to March 1 and March 9 to 16, 2013. 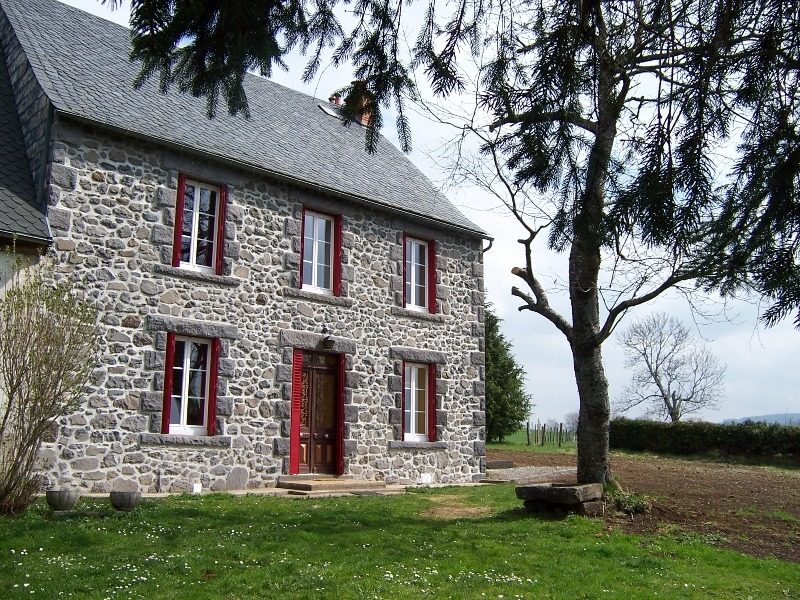 Gîtes Domes offers a 10% discount on his cottage during the winter holidays, from 16 February to 16 March 2013. 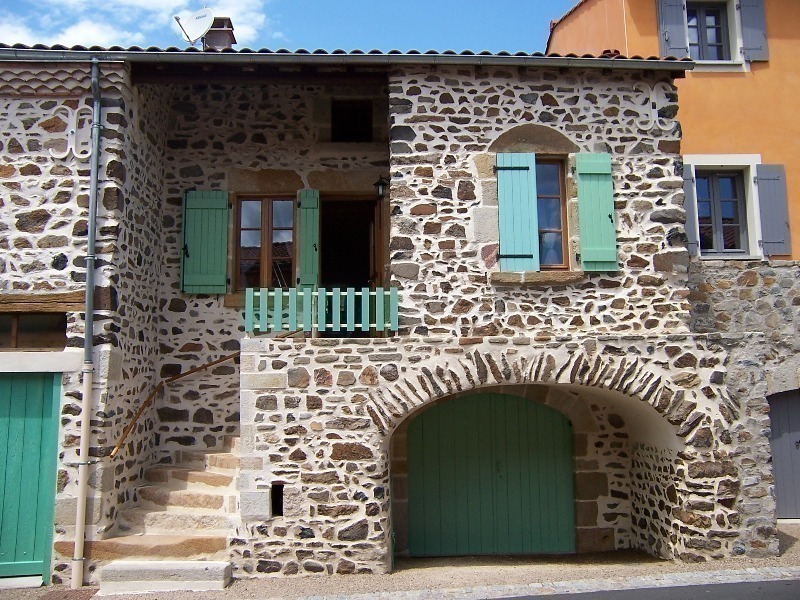 Small Barriade Saint Nectaire offers week rental 340 euros instead of 380 euros for the week of 23 February to 16 March. For the weekend of Valentine's Day, enjoy the cottage 'Chez Felix and Amelia', you will find the beds made ​​on arrival and a small basket of goodies will be offered. 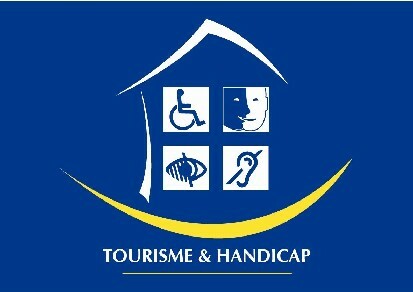 During the winter holidays from February 16 to March 16, 2013, a 10% discount will be given for one week rental. 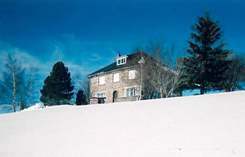 Located in the heart of the Massif du Sancy, near the ski resort of Super Besse, Villa des Neiges offers 20% discount for booking a stay during the winter holidays. 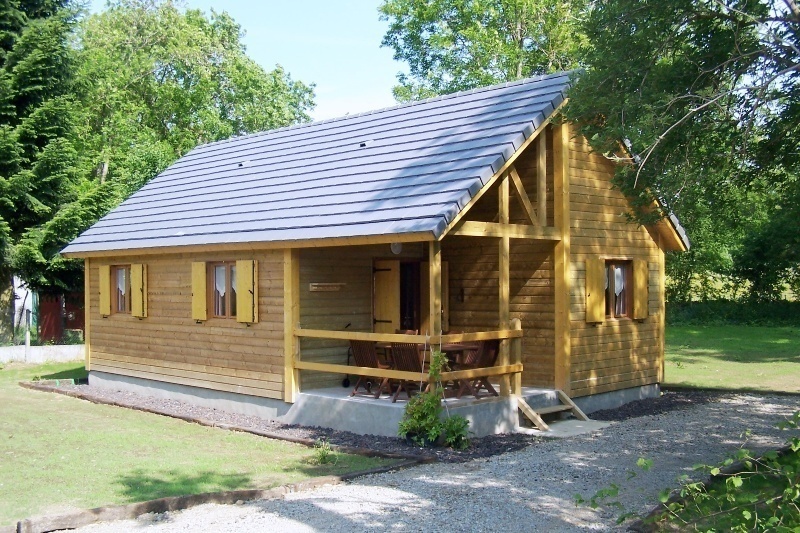 L'Ermitage du Vieux Poirier, rooted in the Regional Natural Park of Livradois Drill, offers 20% discount for bookings of a week's stay from 16 February to 16 March and 13 April to 11 May in Ecogîte this recently renovated 3 ears. 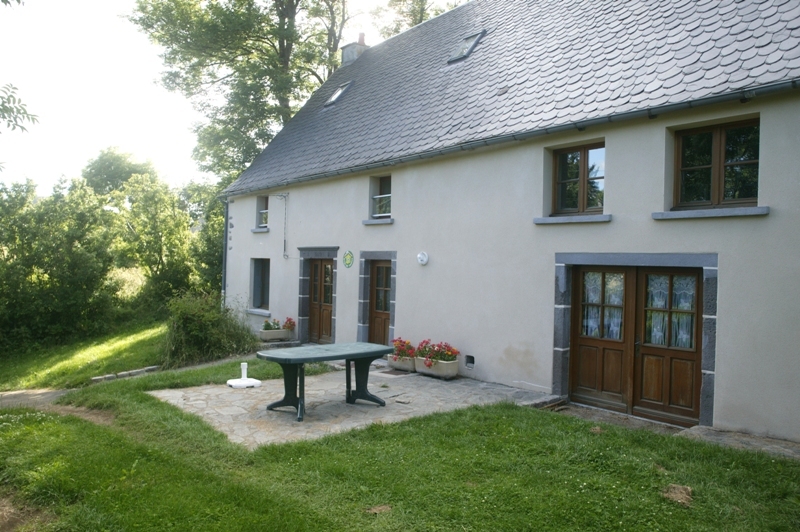 From 9 to 16 March 2013 for all bookings of this cottage in Tauves in the Massif du Sancy, rental of towels and bed linen is free, with beds made on arrival. The B & B 'The Blue Tree' offers 3 nights for the price of 2 on Easter weekend, from Friday 29 to Sunday 31 March, for room and breakfast. 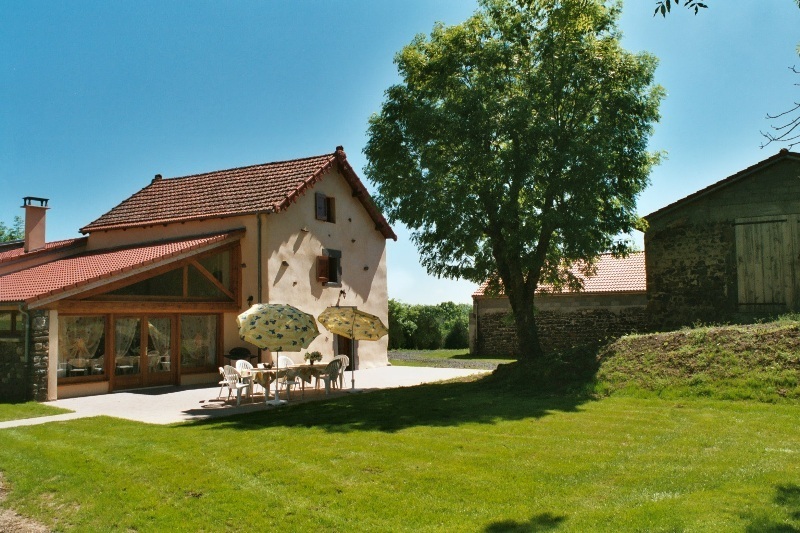 To celebrate its fifth anniversary, Le Clos Auvergne offers a great promotion for groups of 30-35 people, with a sliding scale over several days, up to 25% discount from January 5 to March 24, 2013. Group accommodation located Tauves classified 3 ears. Entries for the Vulcania park are offered by the owner of the lodgings in the town of Olby for bookings of two weeks off during the school holidays (subject to opening Vulcania). 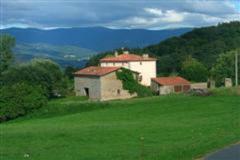 The lodging of La Roche offers a special torque to 270 € per week except during school holidays.